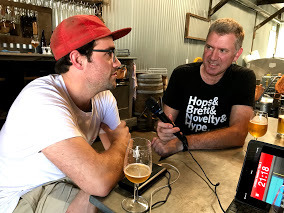 This week on Beer is a Conversation we continue the series of interviews that we recorded during our swing through Sydney’s inner-west last December and we meet Topher Boehm from Wildflower Brewing and Blending. In an increasingly congested craft beer market it can be hard for a business to be unique, but Topher is doing a great job of standing out from the pack. 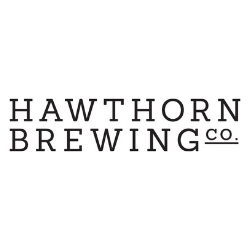 Wildflower isn’t a brewery, Topher works with his friends down the road at Batch to make the wort he uses before taking it to his Marrickville warehouse where he ferments it with wild yeasts that he has foraged throughout New South Wales, selecting and propagating the ones that he thinks will create signature beers. Aging them in oak, Topher then blends the beers before bottling and releasing them to the public. This is a fascinating chat with a genuinely engaging new brewer. You can send feedback and suggestions here. You can donate to the podcast here. or your favourite podcasting app.